When it comes to banking and finance sector, one name which comes to mind is that of ING Group. 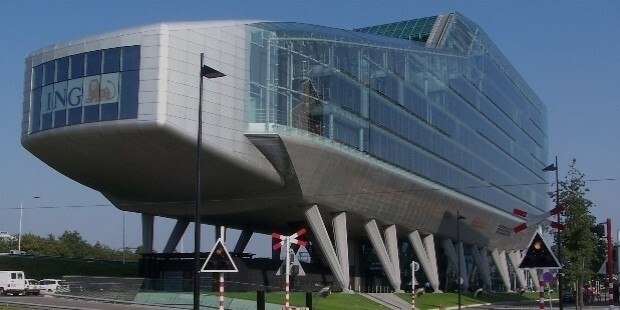 Although the market is flooded with many names which are steadily rising in the area of banking and finance, only few have the caliber and reputation that the ING Group possesses. ING stands for Internationale Nederlanden Groep, which translates as “International Netherlands Group” in English. Headquartered in Amsterdam, Netherlands, its roots go back to 1743, when the company was first established as “Kooger Doodendos.” It was given the name ING as a result of a merger between Nationale-Nederlanden and NMB Postbank Group back in 1991. ING is a Dutch member of the Inter-Alpha Group of Banks and also of 11 of the most significant European banks’ cooperative consortium. Also, it was named as one of the most important banks on a global level back in 2012. 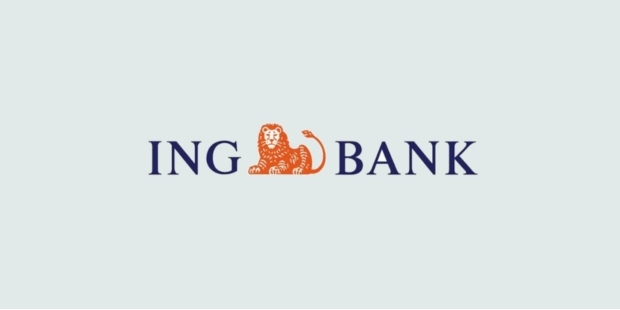 The famous “orange lion” in ING’s logo is inspired from The House of Orange-Nassau, which clearly establishes its Dutch origins. Today, it’s one of the biggest players in the banking sector and continues to grow at a rapid rate. The services which it deals in are retail banking, commercial banking, investment banking, asset management and direct banking. Apart from being a Fortune 500 company, it was also deemed as the World’s Largest Financial/Banking And Insurance Conglomerate back in 2012, with revenue exceeding $150 billion in gross receipts. As of 2015, the Group caters to 48 million individuals across the world in 40 different countries. While being a component of Euro Stoxx 50 Stock Market Index, it employs over 75,000 people all over the globe. 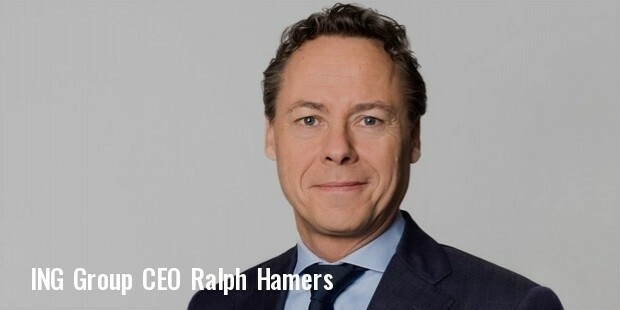 The main business segments of the company are: Retail Netherlands, Retail Germany, Retail Belgium, Retail Rest of World, Netherlands Life, Netherlands Non-Life, Insurance Europe, Commercial Banking, Investment Management, Japan Life and Japan Closed Block VA. The other segments of the Group offer a variety of banking related services through Nationale-Nederlanden Bank and ING Re. Services provided include mortgages and savings to retail customers putting up in the Netherlands. Since the company’s inception, it has gone on to acquire several companies across the globe. Some of the prominent names in the list of acquisitions made are Parcom, Wellington, Guardian, Aetna, Relia Star, Rodamco Asia, Canadian Group Underwriters, Furman Selz, Clarion and Equitable of Iowa. 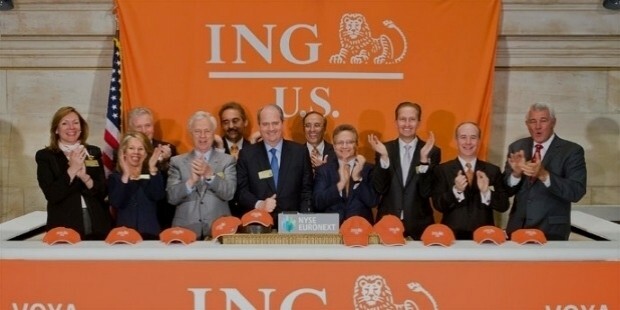 Through these takeovers, ING expanded its business and market reach exponentially. Its retail banking business was a success overseas due to the application of direct banking business model it created in collaboration with the NMB Postbank. It was launched as an overseas direct banking business under the name ING Direct. The company stands today as one of the most successful banking entities in the world and continues to rise and expand without any limits.